Welcome back to ARC Essentials! This is where you find all the ins and outs for how to request advance review copies from publishers. I am so excited to welcome CANDLEWICK to the blog today! 1. What should I include when asking for a review copy (Page view stats? Follower count? All social media accounts)? Be as thorough as possible! Here is what we’d like to see: 1) your name and your blog information 2) social media links 3) if you review on Goodreads in addition to your blog 4) titles you are requesting (limit of 3 titles per request and new or upcoming titles only) 5) monthly page views 6) mailing address or indicate whether you prefer receiving e-galleys through NetGalley. 2. 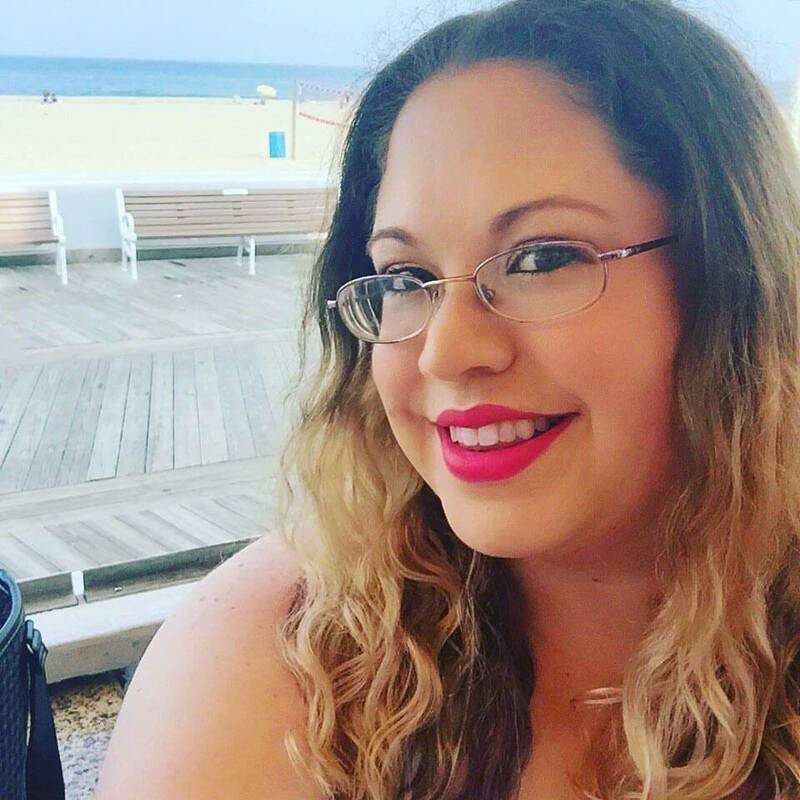 How long should I be blogging before I ask for a review copy? Having 6 months or more of content is our general guideline for new-to-us bloggers. Also, your blog must have been updated within the past month. 3. Who should I contact about receiving review copies? Send your requests to publicity@candlewick.com or to your regular Candlewick contact. 4. Should I email an author about obtaining a review copy and have them forward my request onto their publicist? Send your request to us directly. 5. Do you expect me to review books I never requested, such as an ARC or finished copy I was sent but never asked for? We expect reviews for books sent but understand it’s not always possible. If you decide not to read the book, we encourage you to pass the book or galley onto someone else for example to another blogger, a young reader or donate it to your local library, school or charity. 6. When is the best time to post a review? For new titles we’d like reviews to be posted within 3 months of publication (before and after). If you can, post your review on the on sale date or another date that works with the book (holiday, anniversary, etc.). 7. Where can I send in review links? 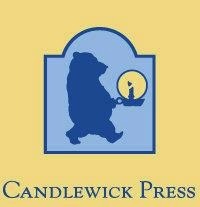 Send your link to your regular Candlewick contact or to publicity@candlewick.com . 8. Do you want to see all reviews I’ve done—positive and negative? Yes. We appreciate your honesty and will want to know whether you liked the book or not. 9. Am I more likely to get approved if I request an eARC of a book instead of a physical copy? No. We have limited supplies of physical galleys and a limited time frame on our e-galleys through NetGalley. So either way ask for a title as early you can to increase your chances of receiving a review copy. 10. When is the best time to request a book or be asked to be put on a list to receive a review copy? The ideal time is after we release our catalog (we have two per year, a Spring-Summer catalog and a Fall-Winter catalog). You can also wait until you receive a pitch from us or 3-5 months before publication of a particular title. 11. Do you have a catalog mailing list for bloggers that I can request to be a part of? We do not but we have a blogger e-mail distribution list and we contact bloggers regularly about our new titles. We post our full catalogs on our website Candlewick.com, on our Scribd account and we announce new catalogs on our social media. We also create a bookshelf on our Goodreads account based on the upcoming season’s list of titles. 12. If I want to interview an author or ask them to write a guest post for my blog, is it best to contact the author directly? Your best bet is to contact publicity@candlewick.com and we can coordinate an interview with the author. 13. Anything else you would like to add that you think bloggers should/need to know? Candlewick loves bloggers! We love to hear what you like to read. Ask us for a recommendation. A prize pack for 4 upcoming Fall ARCS from Candlewick! US/Canada Only! Thank you for the giveaway, and the tips!